Customer Advisory Councils can create formal and informal interactions of a company’s top customers or prospects to provide a platform for them to deliver open and honest feedback. &Marketing has extensive experience in creating, planning, and facilitating Customer Advisory Councils for small companies through global conglomerates in a variety of industries. 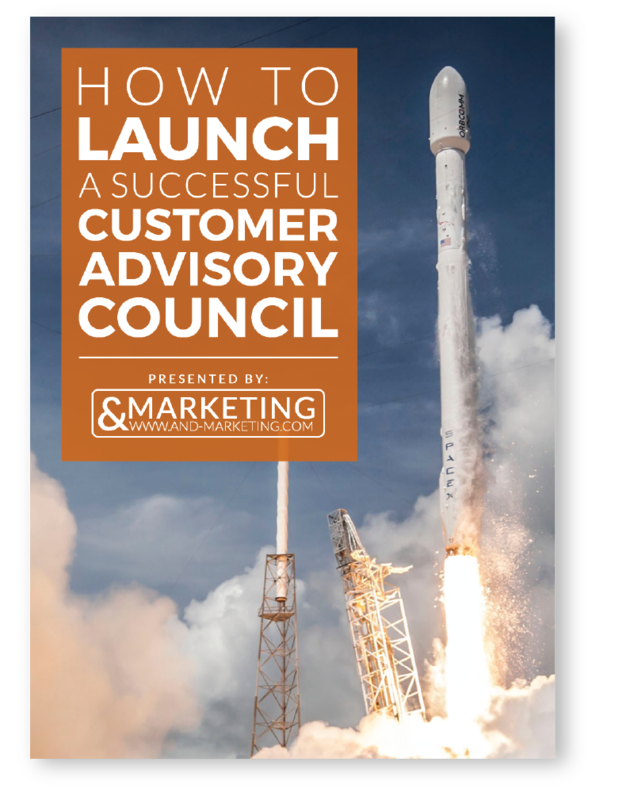 The goal of this eBook is to provide a framework for companies considering launching their own Customer Advisory Council.